Adults aren’t the only ones who can enjoy modern design. 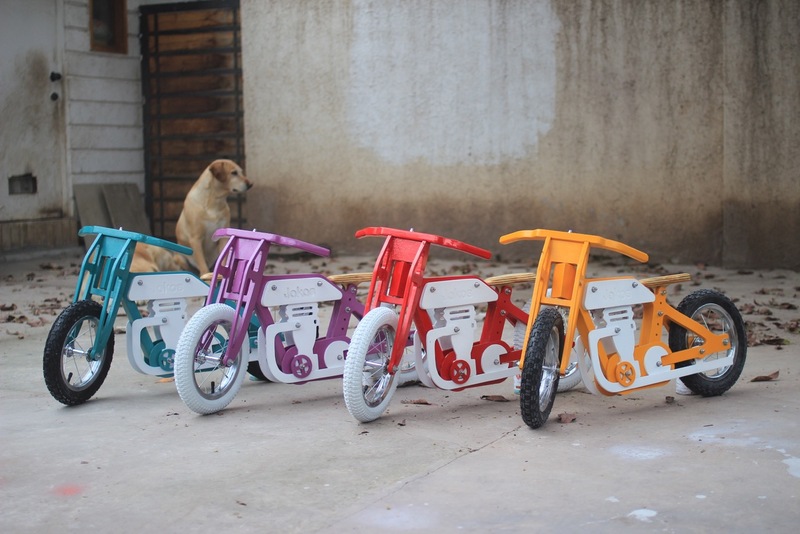 Santiago-based company Jokos creates colorful bikes for children, designed to encourage them to have fun and enhance their physical abilities. 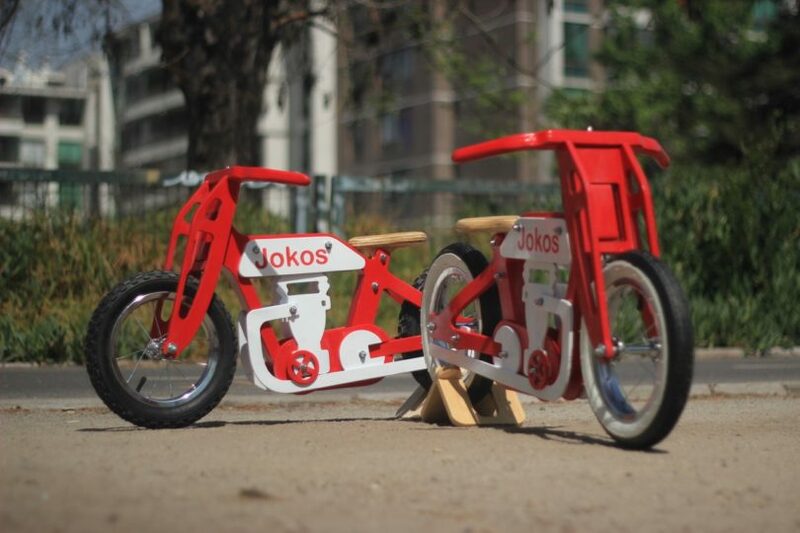 The brand’s first bike, the Jokos No. 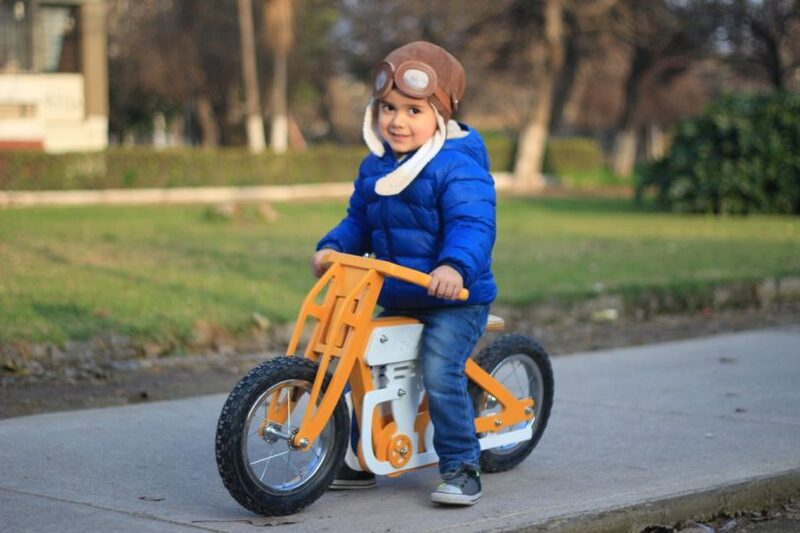 1, is a balance bike that lacks pedals to help kids age 2 to 5 years old develop their psychomotor skills during their earliest years so that they’ll be better prepared to use a full bike in the future. 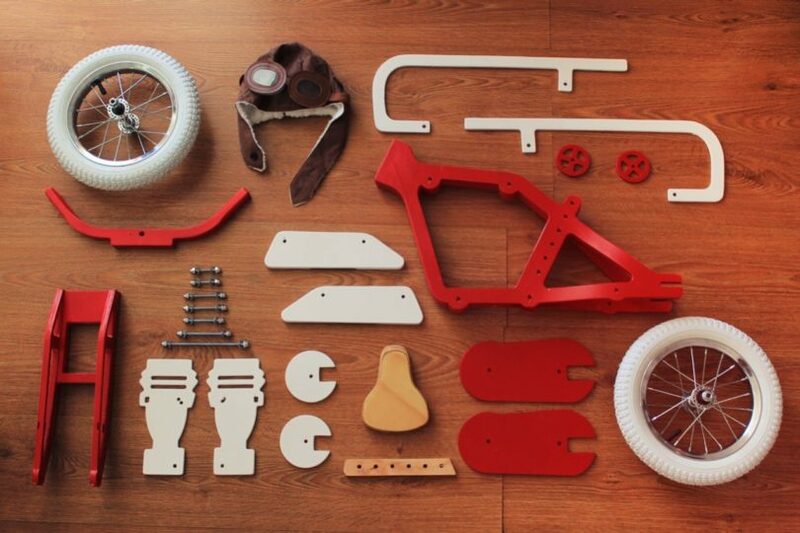 The design of the bike is inspired by old classic motorcycles of the past, like BMW, Harley Davidson, Norton, and Triumph. 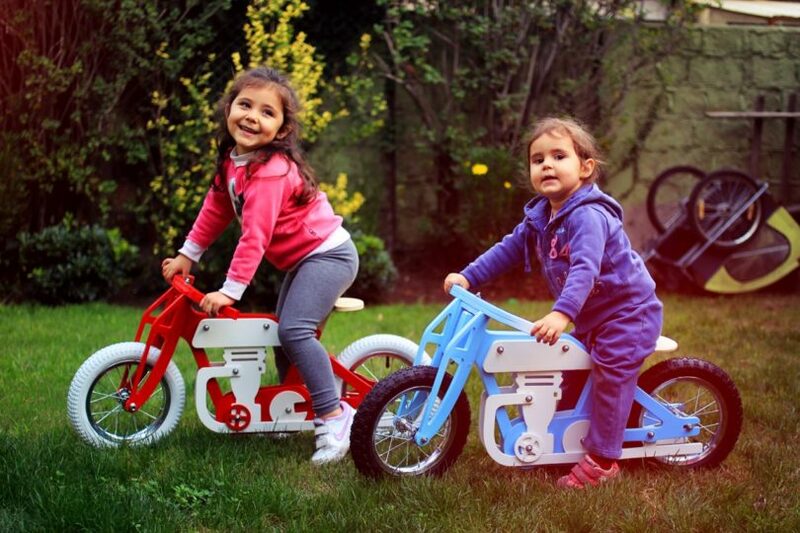 These iconic brands evoke emotions of speed, freedom, adventure, and outdoor lifestyles – everything children should be seeking, in the brand’s opinion! 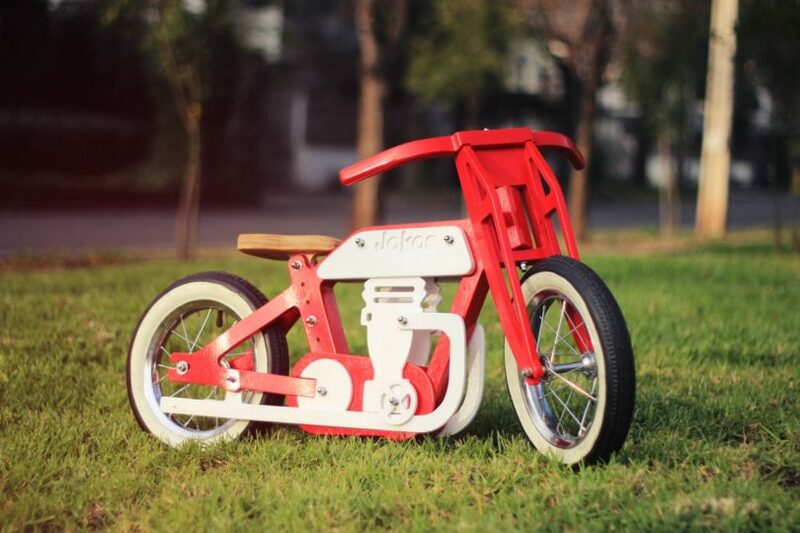 The bikes are designed with quality wood and titanium and require some assembly by parents. 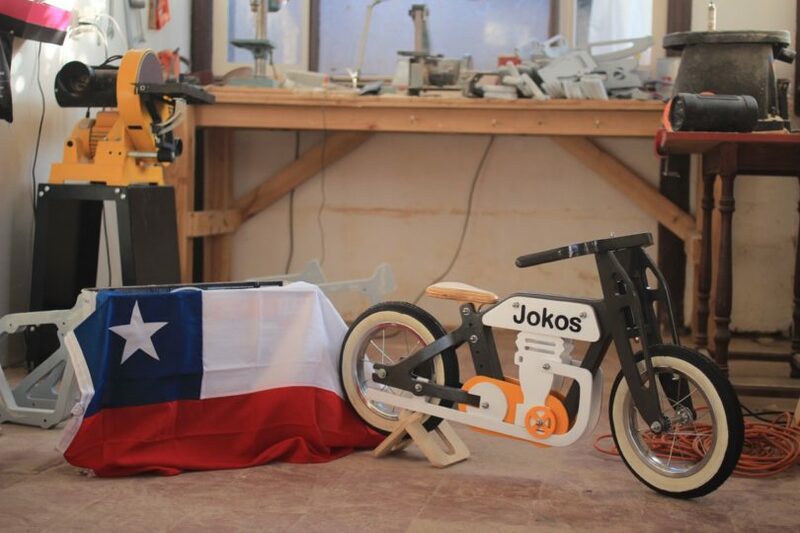 To learn more or purchase a made-to-order bike, visit Jokos or drop a line at contacto@jokos.cl. here Adults aren’t the only ones who can enjoy modern design. 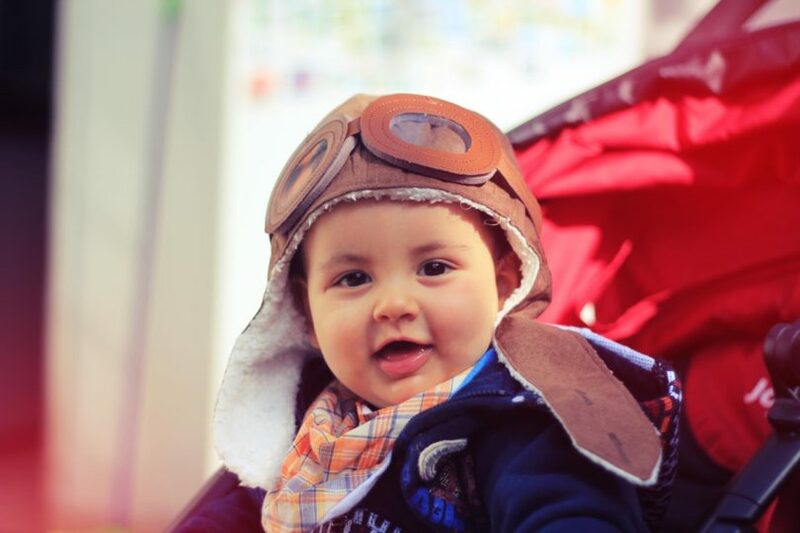 These iconic brands evoke emotions of speed, freedom, adventure, and outdoor lifestyles – everything children should be seeking, in the brand’s opinion!